An international artist like no other, this DVD gives an in-depth look at on of Michigan's finest artists. 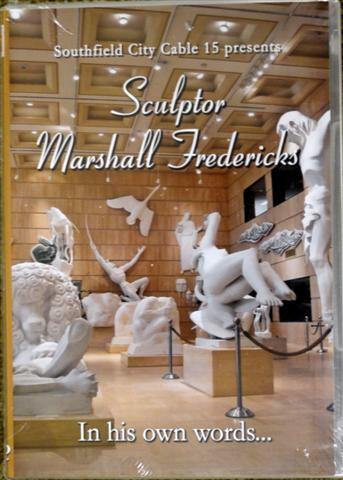 Narrated by Mr. Fredericks himself, this in the inspiring story of a gentle yet brilliant man. 56 minutes. City Cable 15 in Southfield, Michigan created and produced this video.